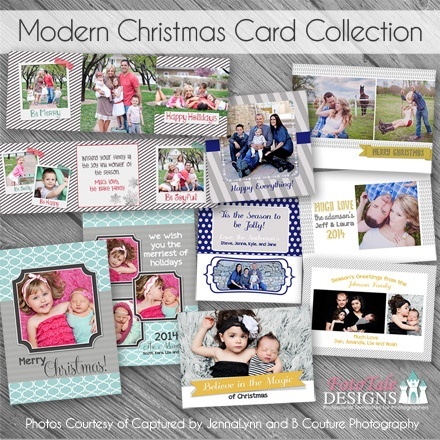 Wonderful Variety or styles: modern, classy, contemporary; great selection for your clients! 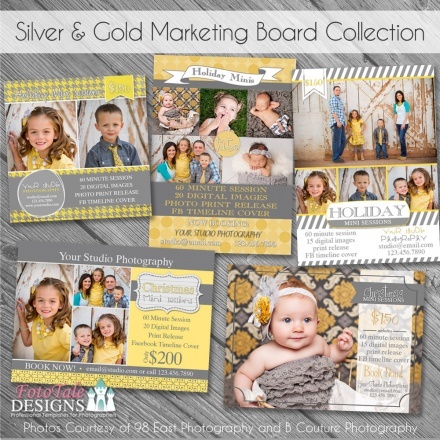 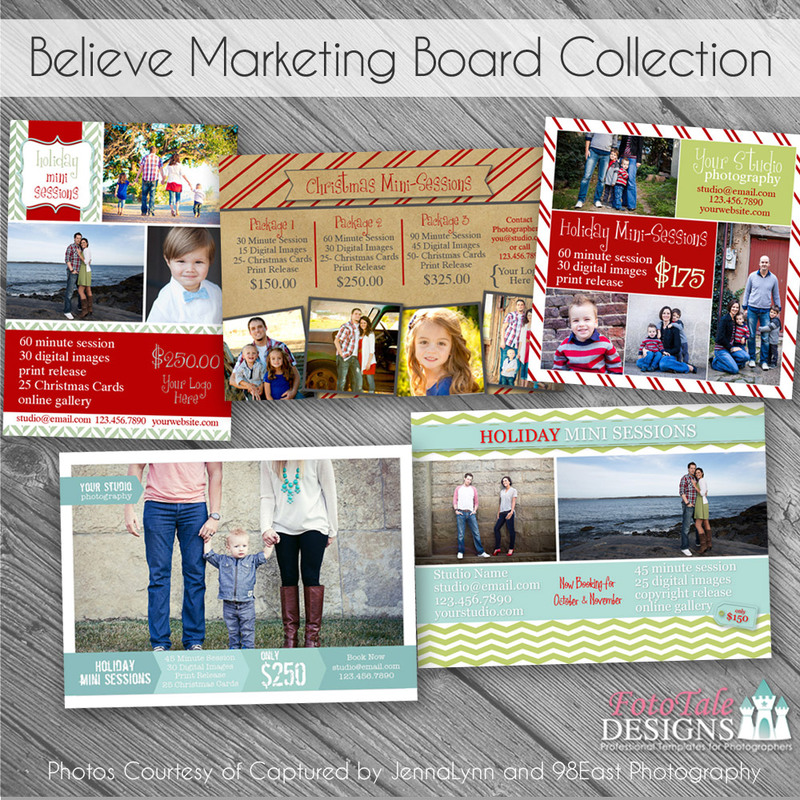 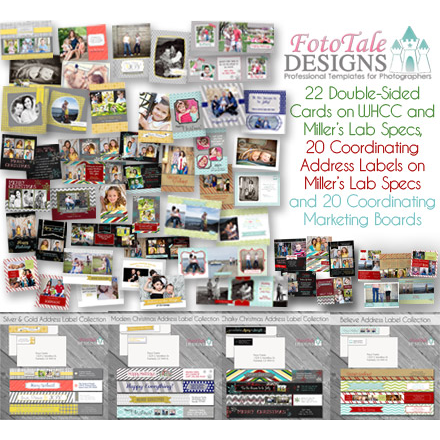 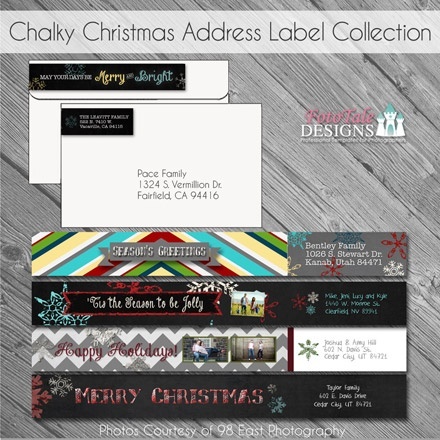 Get the FotoTale Designs Holiday Bundle for ONE LOW PRICE!! 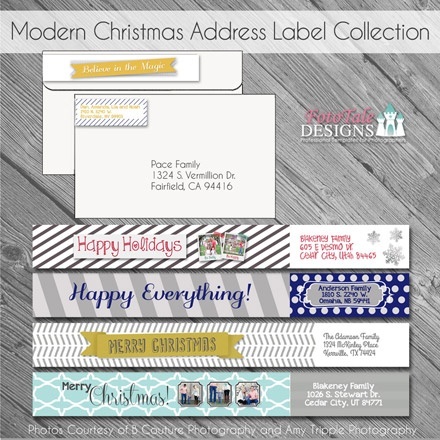 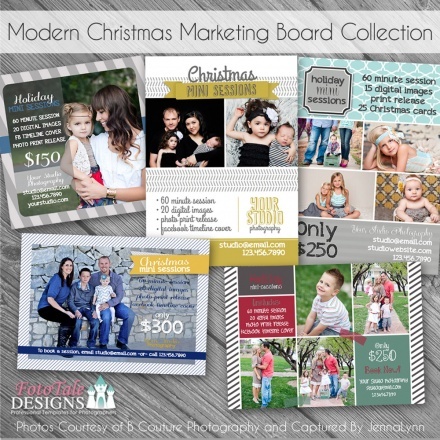 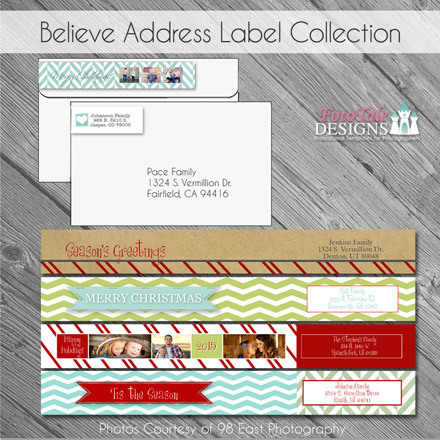 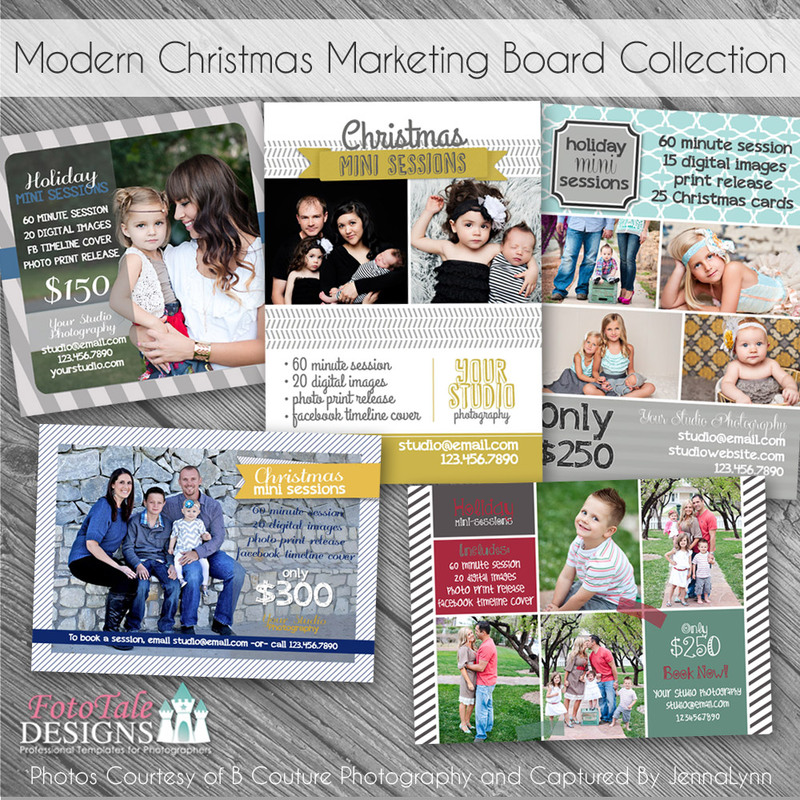 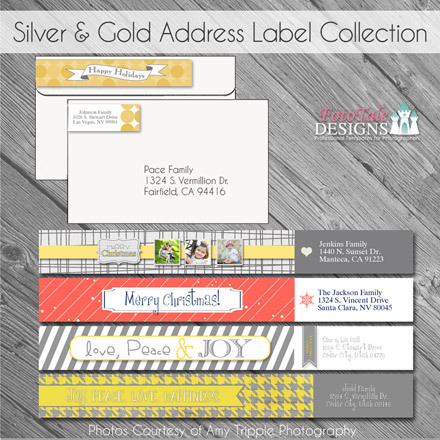 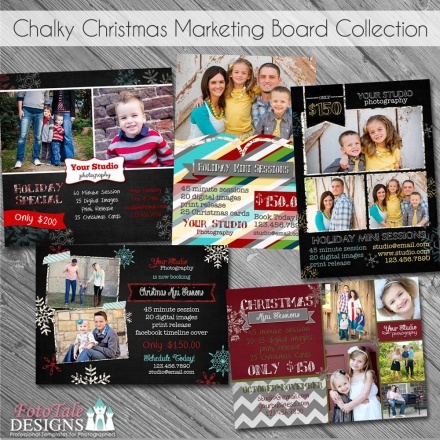 This deal includes 22 of our favorite double-sided, 20 coordinating address labels, and 20 Marketing Boards in a variety of styles. 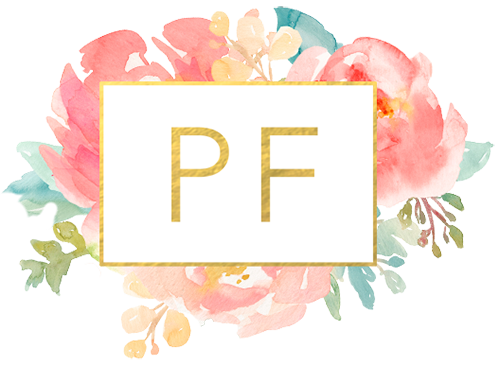 You're sure to find the perfect look for all your clients!